Standard Bank [JSE:SBK] has appointed David Hodnett as group chief risk officer. He will take the reins from Neil Surgey, who retires in May 2019. Surgey had worked at Standard Bank for 17 years. According to a statement issued by the bank on Wednesday afternoon, Hodnett's appointment will be effective from May 1. Hodnett will serve as chief risk officer designate from March 25. Hodnett previously worked at Standard Bank between 2000 and 2008, before joining Absa in 2008. At Absa he held the position of chief risk officer. Other roles include finance director, deputy CEO responsible for IT, operations and rest of Africa. He also held the position of chief executive of South Africa until May 2018. 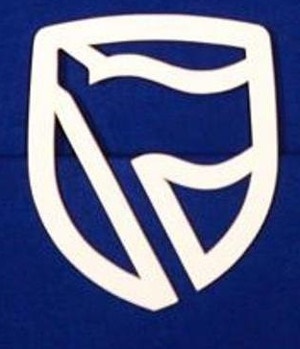 Standard Bank recently announced it would be closing 91 branches as part of a new business strategy. The move would potentially affect 1 200 jobs, Fin24 reported.